October 15, 2013… Join us October 15 to 19 for In Vitro: Airings from the Laboratory, a free series of discussions, demonstrations and dialogue emerging from the inaugural season of the Laboratory, the Festival’s new research and development program for artistic experimentation and exploration. The Laboratory has provided space for our artists, artisans and staff to participate in master classes with special guest artists and exploratory workshops using rehearsal processes and performance styles from around the world. This special end-of-season series allows our company members to share some of their discoveries. Demonstrations of the work will be accompanied by dialogues and open discussions with the playwrights, directors and actors who have been instrumental in the creative process. Join us for a series of informal gatherings hosted by Keira Loughran, Creative Associate for Special Projects, and Bob White, Director of New Plays. Admission is free. 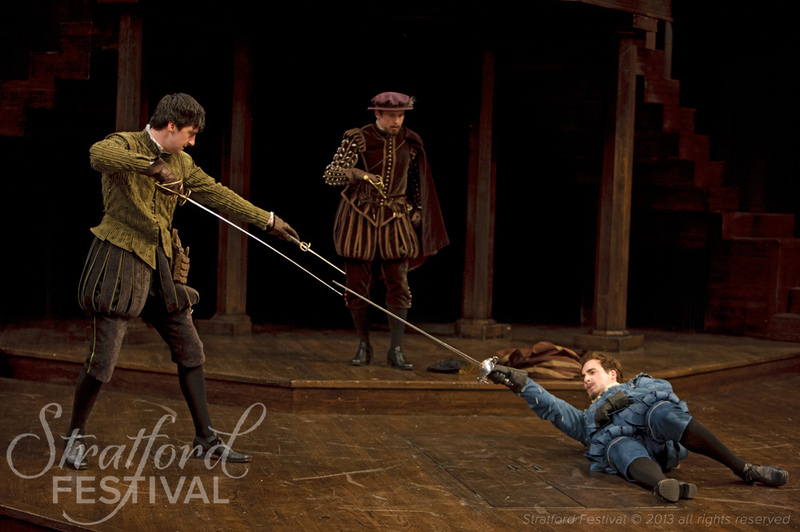 Space is limited, so please reserve a ticket through the box office, 1.800.567.1600 or stratfordfestival.ca/invitro. 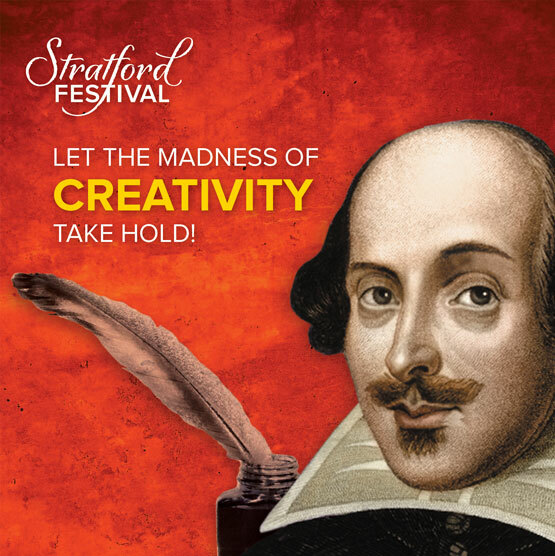 What is the history of Stratford as a place of innovation? How do we walk the line artistically between tradition and evolution? 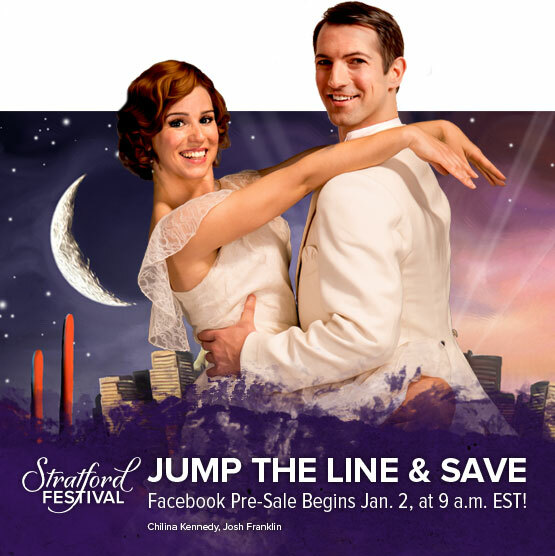 Join directors and company members, including Patricia Collins and Brian Tree, in an examination of where we – the Stratford Festival – come from and a look at where we – the Stratford Festival – might go to continue to embrace the global diversity of our country and expand our craft. Through moderated discussion with actors and directors and a hands-on demonstration led by Varrick Grimes and Andrew Shaver, this session will examine the role of games and play within a process and within a production. How do they impact the actor’s engagement or responsibility? What is the place of play within a “set” production? Join director Heather Davies and company members, including Carmen Grant, Kate Hennig and Michelle Giroux, in a discussion of the roles for women within the classical canon and the possibilities and challenges offered in cross-gender casting. This session will centre on the reflections and discoveries made through the textual approach used by Tim Carroll in our production of Romeo and Juliet, discoveries made in the Forum event on Original Pronunciation, and Coffee and a Scroll – led by company member Kaitlyn Riordan and Shakespeare in the Ruff, in which company members will explore original staging practices believed to be used in Shakespeare’s time through a spontaneous staging of an edited Henry VI, Part 3. Donations will be taken for the Actor’s Fund of Canada. 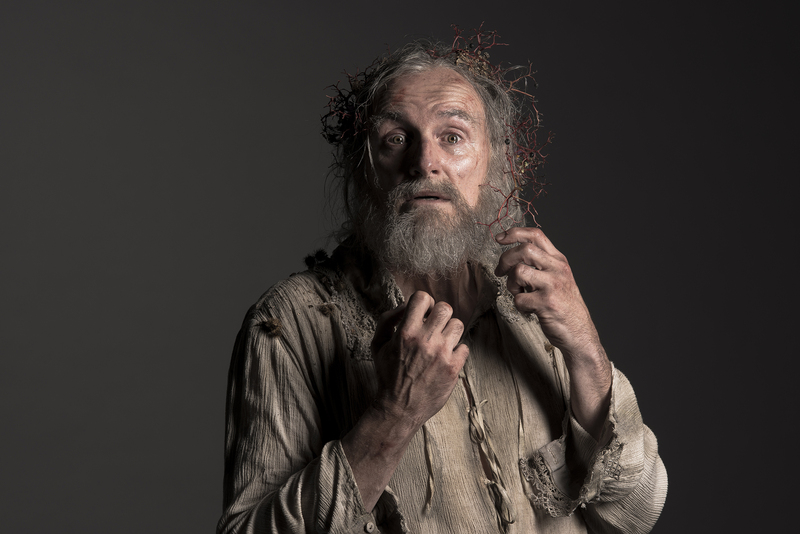 Join directors Varrick Grimes, Thomas Morgan Jones, Clare Preuss and Kate Hennig as we explore the diverse processes of devising work; creating work without a script, the job of the actor within that process, the proposition of non-text based narrative, and navigating the means of storytelling. 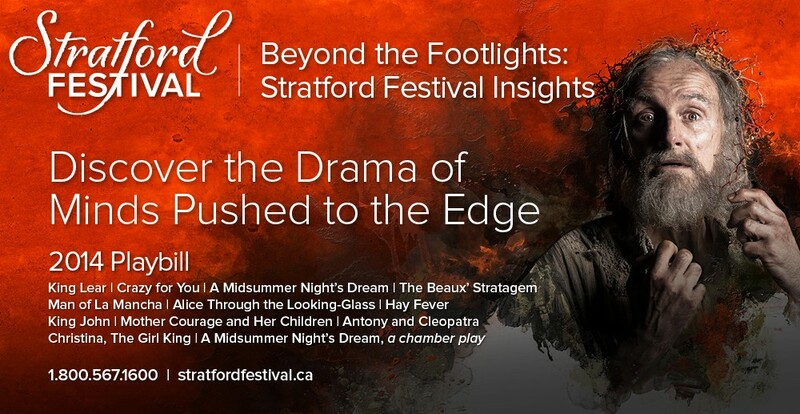 The Stratford Festival’s 2013 season runs until October 27, featuring Romeo and Juliet, Fiddler on the Roof, The Three Musketeers, The Merchant of Venice, Tommy, Blithe Spirit, Othello, Measure for Measure, Mary Stuart, Waiting for Godot, Taking Shakespeare and The Thrill.